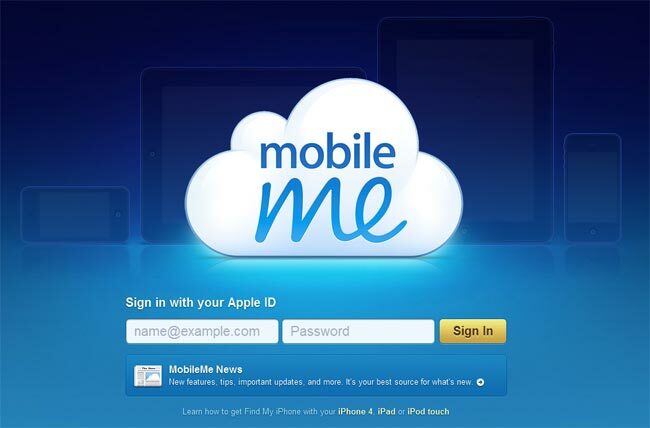 If you use Apple’s MobileMe service, then you probably think it could do with a few improvements, and it seems that Apple has a few things planned for MobileMe in 2011. As we all know, Apple’s CEO Steve Jobs, occasionally replies to emails, this time he has replied to a MacRumors reader, who asked the Apple CEO if they plan to sort a few things out in mobile me. Q: I love my iPad and iPhone4 and am a huge fan of yours and all that Apple does. I desperately want to stay inside of Apple’e ecosystem as much as possible. However, MobileMe is making it very difficult for me to do so. Unreliable/unpredictable syncing, creating duplicate entries (sometimes scores of them), etc. It’s almost unusable. And I know from forums (including Apple’s own support boards) that I am not the only one experiencing these very real and frustrating problems. A: Yes, it will get a lot better in 2011. We have no idea what Apple’s ‘improvements’ to MobileMe include, from the brief response from Steve Jobs, lets hope Apple has big things planned for MobileMe in 2011, there are a lot of features we would like to see added that would greatly improve the service.